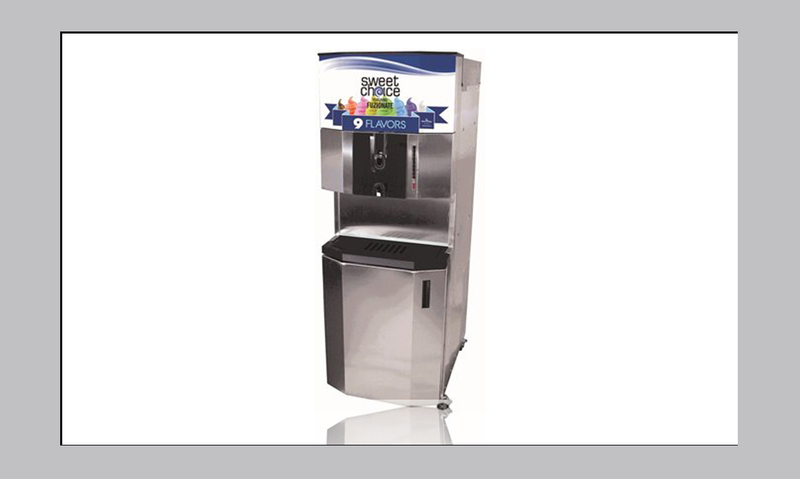 This pressurized, 9 flavor soft serve machine delivers valuable menu flexibility in a small footprint. By fully incorporating the flavor in every bite of soft serve, this freezer produces the highest quality, most consistent and profitable product you can serve. Simply press a button to select flavors! 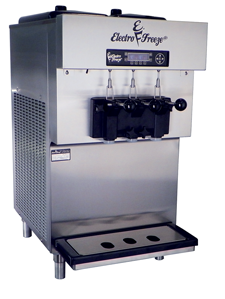 The easy-to-operate features include: easy syrup adjustments, one button flavor selection and no complicated attachments. 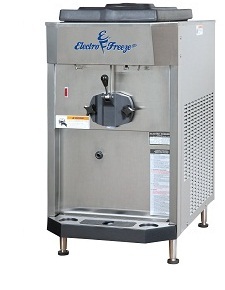 This machine is perfect for high volume establishments wanting to serve superior-quality, smooth and creamy ice cream, frozen yogurt or gelato. Great for co-branding concepts as well as college cafeterias, buffets and adding additional flavors to any shops.